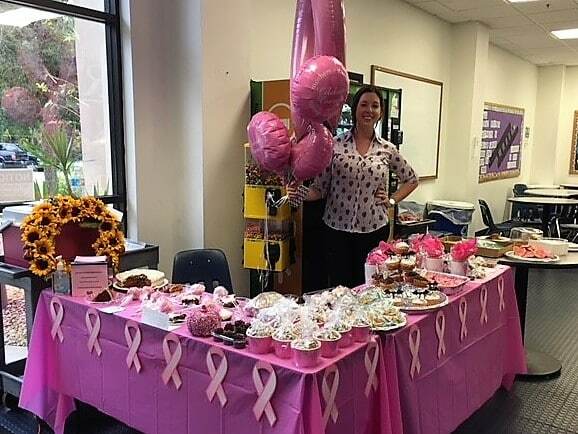 The Daytona Beach campus, as part of Breast Cancer Awareness Month, raised funds for breast cancer research with a bake sale. All types of treats were available for students and staff to purchase, including cookies, cupcakes, brownies and even homemade dog and cat treats. The campus was able to raise over $300 for this worthy cause.